Cubase is a Digital Audio Workstation (DAW). This software is literally packed with useful features. It's primary function is music production but there are other uses. In reality, there's too many areas to cover so I'm going to touch on ideas that are applicable to improving your guitar skills. You can replace Cubase with another DAW (Sonar, Logic, etc). Generally, the concepts will be similar. Just as a side note, it's not necessary to go out and buy an elaborate home recording set up for this excercise. All you really need is an inexpensive audio interface to plug your guitar or mic into. These days, you can grab one for under a hundred dollars and the sound quality is pretty great. Plus, they usually come bundled with DAW software. Experiment with focusing on certain notes of a scale. Example 1- If you were using the blues scale, you could focus on the flat 5 to bring out the scales character. Example 2 - It's difficult to hear the character of a modal scale without a backing chord. If you have the right chords looped, the flavour of the scale suddenly comes to light. So, now you can adjust your technique and re-record yourself later to see if you have improved. You will reach a point when you start writing with your new guitar skills or maybe you just want to hear your self recorded (this is a lot of fun) and share this great experience with family and friends. You can use your modest interface and DAW as a sketchpad to record your rough ideas or to make full productions. In my opinion, you can make excellent productions with minimal gear. Cubase comes with a pluthora of guitar effects including emulations of amps, phasers, flangers, delays, reverbs and so forth. No, it's not the same as hardware but a hundred dollars a pop for a stomp pedal adds up quick. 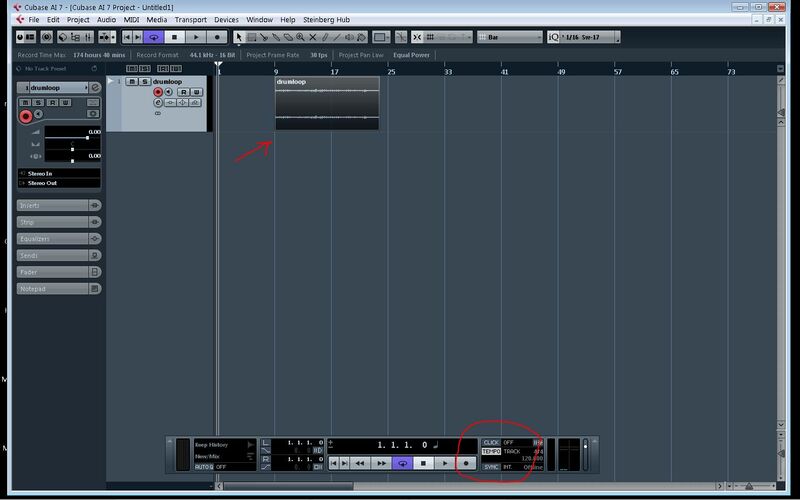 In Cubase, you can experiment with the included effects to help gain an understanding of how they are used with guitar. Further, you can use them in productions. They sound very nice in a mix. 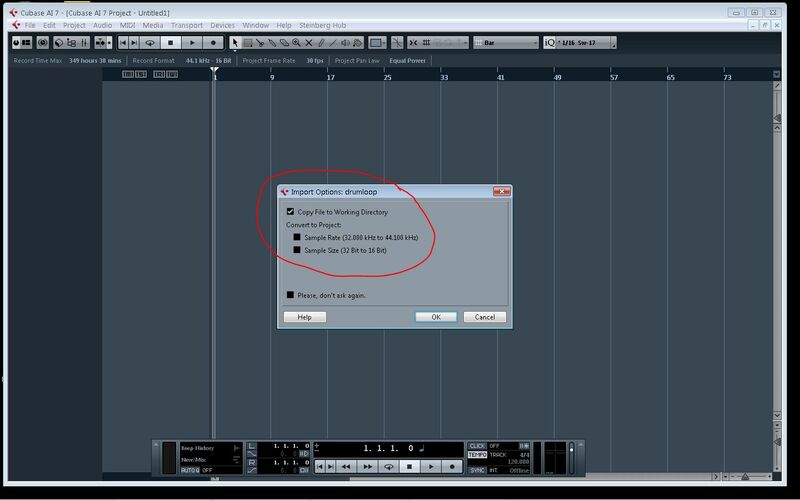 In summary, Cubase has got you covered on many fronts. It`s versatile and powerful. I continue to use Cubase to teach and record guitar. To discuss this article contact me here.